Rafter Loft Conversions can transform your empty unused loft space into a comfortable living area for you and your family, a good and well designed loft conversion is a great addition to any home. Whether you are planning to use the additional space as a study, bedroom or even a play room Rafter Loft Conversions can design and construct your dream loft conversion within just a few weeks. 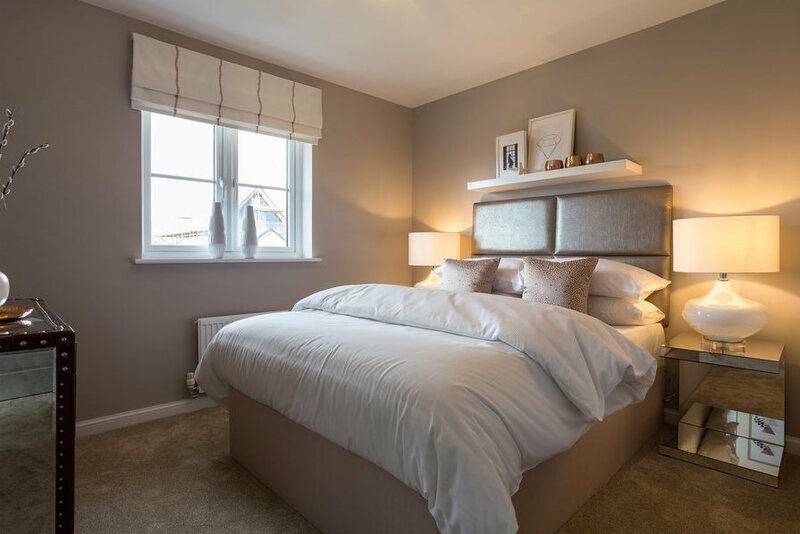 We provide all of our customers with a very high quality service to ensure that you receive the very best loft conversion, no matter what type of home you own Bungalow, Semi-detached, Detached or a Terrace. A good designed and stylish conversion will in no doubt add value to your home. Rafter Loft Conversions promise to not only to complete the job with as little disruption as possible but also to meet all client expectations to create the room of your dreams. For all types of loft conversions in blackpool, Condor Grove, FY1 5QY.